The stand-out names in Men’s Open Short, Men’s Masters and Juniors include Masters Champion Bernard Bryan, and Short Class Competitors Jason Corrick and Michael King. The stand-out names in these three classes include Masters Champion Bernard Bryan, and Short Class Competitors Jason Corrick and Michael King. 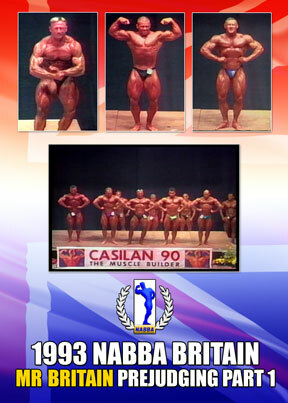 Jason went on to win his height class in the NABBA Universe in 1996 and the NABBA Masters Over 40 Universe. Mike became a NABBA Mr. Universe in 1995, and later took out the Overall IFBB British Championships gaining his pro card.